Life Online - Cinnamon Life Presents Matilda the Musical! Cinnamon Life Presents Matilda the Musical! 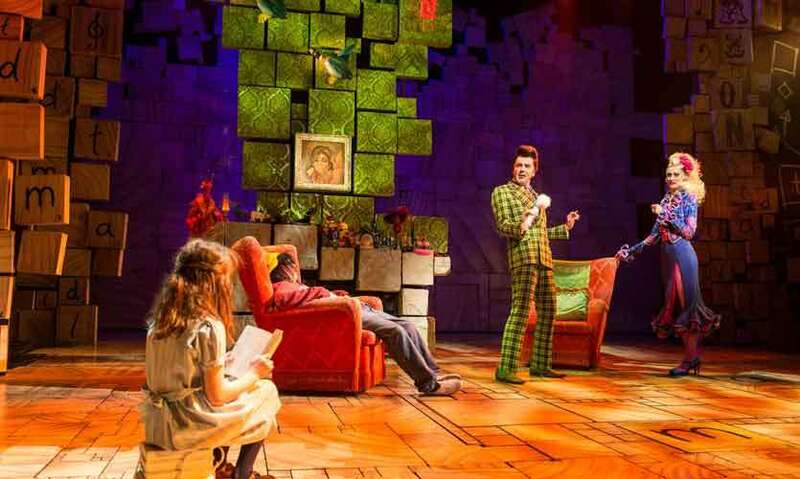 Cinnamon Life will present one of the best-selling shows of all time in Colombo this June - Matilda the Musical. An utterly exhilarating, nostalgic and heart-tugging story that is based on the much-loved book by the incomparable and world-renowned author, Roald Dahl, the show will charm, fascinate and inspire the entire family with its uplifting storyline, loveable characters and toe-tapping tunes. 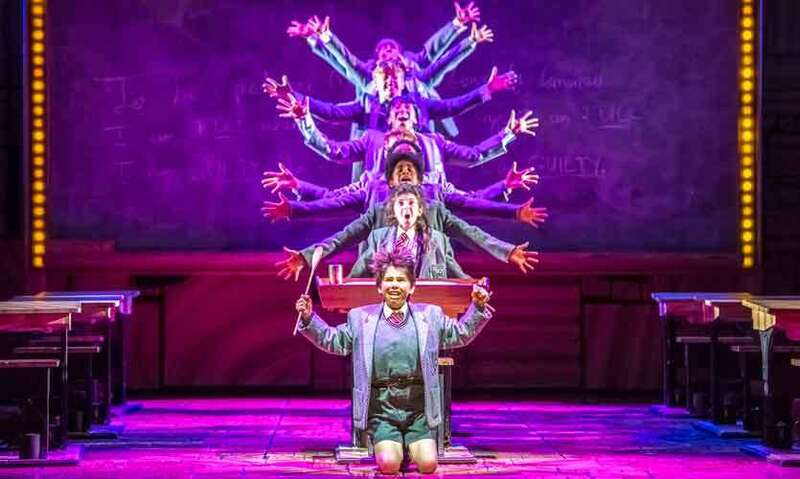 Recognized as one of the West End’s best-selling musicals of the decade, Matilda the Musical has smashed records globally and will be performed in Sri Lanka for the first time from the 5th to 9th of June at the Nelum Pokuna Mahinda Rajapaksa Theatre. Captivating, joyous and brilliantly witty from start to finish, the production is packed with humor and driven by a narrative that is centered around Matilda, her vivid imagination, sharp mind and quest for a better life. Featuring the timeless tale of an extraordinary person who dares to stand up for herself, fight the oppressive forces in her life and rewrite her destiny once and for all, Matilda is the ultimate feel-good show that is bursting with dynamism and verve. Exploring themes of family, friendship, determination, and sheer will power, this story will resonate deeply with audiences young and old alike, tug at their heartstrings and take them on a rollercoaster ride filled with emotions, laughter, comedic interludes and inspiring moments. 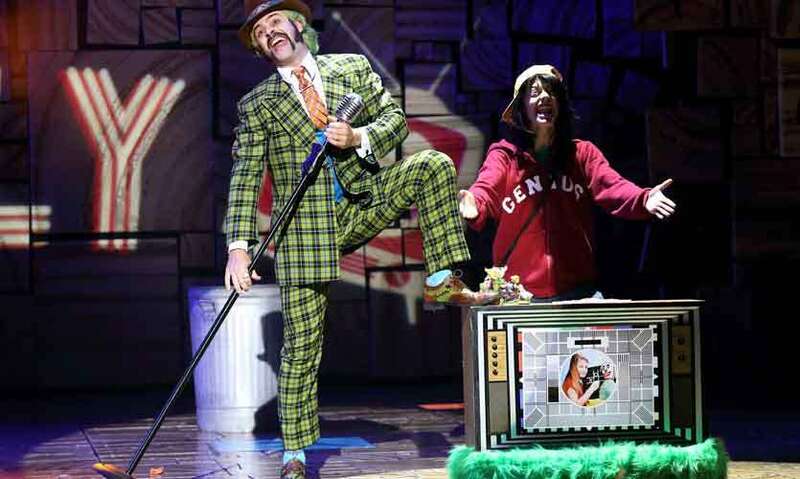 The performance perfectly encapsulates Roald Dahl’s gleeful story, combining the ingenious work of writer Dennis Kelly and the input of composer and lyricist Tim Minchin, to create a spectacular performance that is packed to the brim with surprises, fun, zest and wonder. Featuring a talented international cast, Matilda the Musical has been hailed as one of the top ten theatre productions in the world. Not only has the show achieved best-selling status and sold out time and time again across all corners of the globe, it has also received tremendous critical acclaim and popularity. Recognized for its theatrical ingenuity, the show has won 90 international awards, 23 of which have been won for Best Musical. 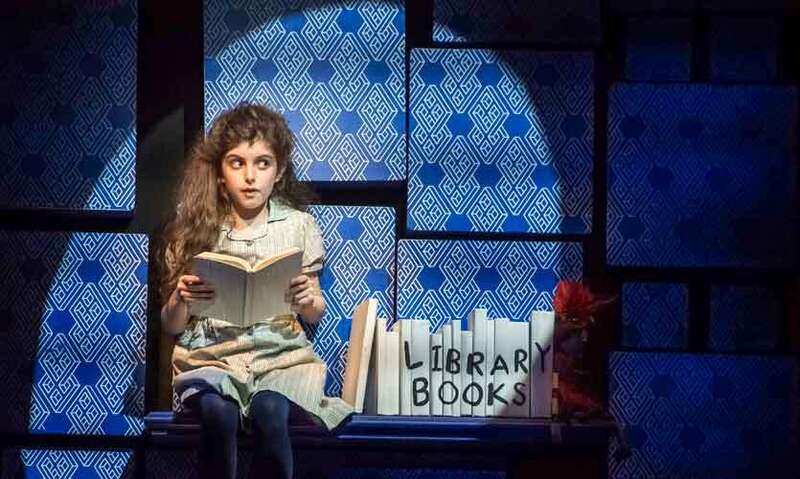 Matilda the Musical has also made it into the Guinness Book of records for bagging a total of seven awards at the prestigious Laurence Olivier Awards show. 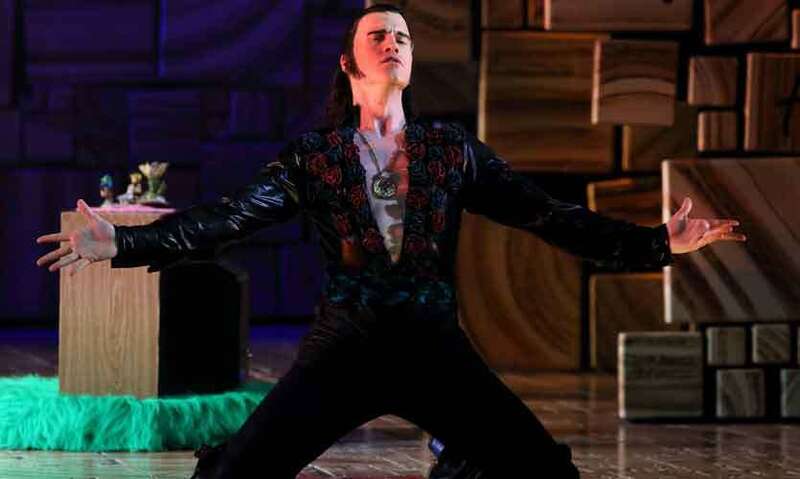 The production also won five awards at the Tony Awards, 13 Helpmann Awards including ‘Best Musical’ ‘Best Choreography in a Musical’ and ‘Best Original Score’. The show also won the Peter Hepple Award for Best Musical at the Critics’ Circle Theatre Awards, the Ned Sherrin Award for Best Musical at the Evening Standard Awards and it also secured wins at the Broadway World UK Awards, the London Lifestyle Awards and the Theatre Awards UK and more. 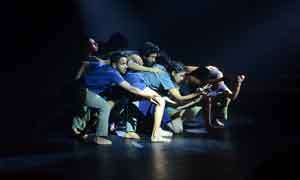 Make sure to book your tickets in advance for yet another riotously uplifting theatrical marvel presented by Cinnamon Life, which will go down in Sri Lanka’s entertainment history as the most enthralling event of 2019, and one of the greatest shows to ever have graced the stages of Colombo. Matilda the Musical will be held at Nelum Pokuna Mahinda Rajapaksa Theatre from 5th to 9th June. Tickets are priced at Rs. 5,000 Rs.7,500, Rs.10,000, Rs.15,000 and Rs.20,000. To purchase tickets or find out more, please contact the Cinnamon Box Office on 071 711 8111 or visit www.cinnamonboxoffice.com or come to the Cinnamon Box Office counter at Cinnamon Lakeside Hotel.